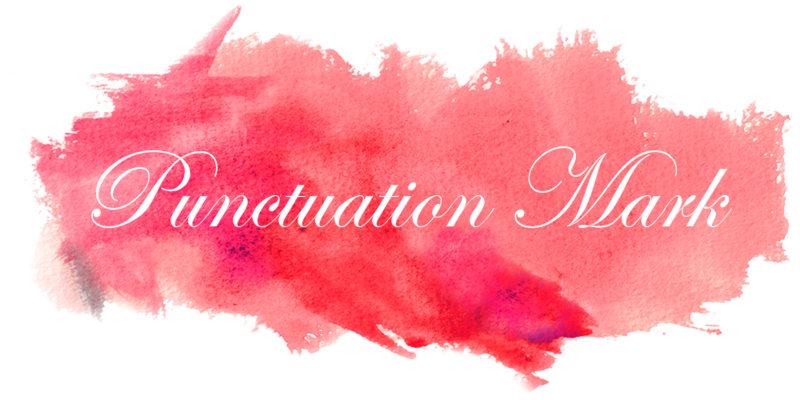 Punctuation Mark: Question Mark: Where to Go? Question Mark: Where to Go? Many people have asked me where I'm going after I leave the US and even though I have a destination for the moment I still feel it is not where I'm going to plant my roots. I haven't traveled as much as I wanted to but there have been places that when I get there I feel I'm home. I think it's s bit redundant that I say I feel very much at home when I'm in NY, and that is one of the reasons why every chance I have I'm on a plane to go there, visit my friends, and absorb the energy flowing through the whole city. Another city where I felt I could live without a problem was Milan. I loved the vibe of the city that felt sort of like NY but with that fun flair Italians have. I loved walking around the narrow streets, the modern stores inside old buildings, the unique art, the fashion, and no doubt the amazing food make this city a great place I'd like to go and spend some time at. I was very lucky to call LA my home for a while. Many people ask me what I loved so much about it and my answer is always the same: 78F weather, blue skies, sunny, and very friendly people. I loved how easy it was for me to go to the mountain or the beach in a very short time, the food was exotic and fresh, it never got too cold or too hot, and I would move back there without hesitation. Of course, now that I'm moving many friends and family members have cast their votes on where they think I would love to live in. The places that I hear the most are: London, San Francisco, Buenos Aires, Lima, Santiago, Cape Town and Stockholm. The reasons are: modern cities, art and design, culture, gastronomy, career, nice people, and cute boys. So, if you had no restrictions at all and could pack your bags and move anywhere in the world, where would you move? where we want to be sooner rather than later! For me it would be Paris or Berlin, I would be open to either! I feel really at home in both, so I certainly know that feeling. Cities always seem so interesting- there's always something to like I find. Scotland. Always Scotland. That country and I love each other. I giggled at the cute boys comment. It's necessary! Move to SF and be close to me! Without a doubt, Montreal. I have no idea what I like about it so much, it just feels right for me. Plus, no one there has ever complained about my terrible French. I would love to travel around the whole world one day though to see more. Just take 6 months or a year off and go. For me it would be either England or New York. Love the vibe! Best of luck choosing your next adventure! If it were in the states then I'd move to San Diego and abroad it would be anywhere someplace with beautiful beaches like Greece or the South of France. Honestly, as long as I could take my husband and my dogs I'd go anywhere. 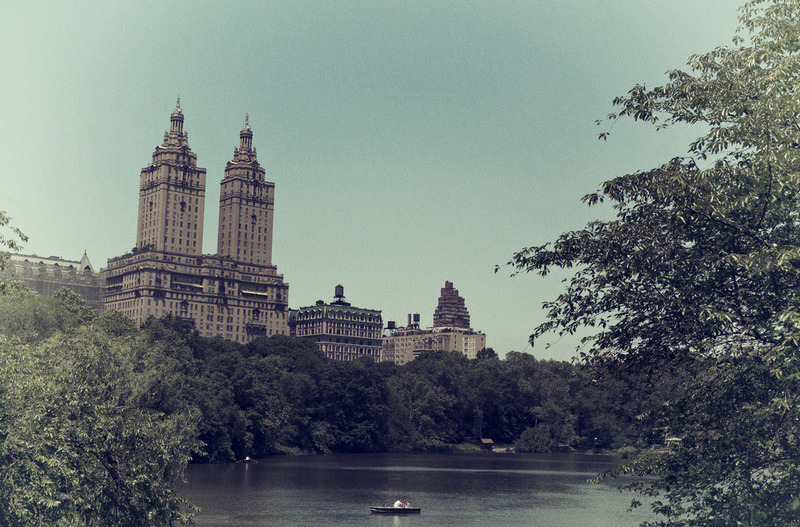 I'm of course biased towards NYC and will move back home some day. London was a mixed experience for me - while it is pretty international and I loved walking around and frequenting museums, I couldn't' get over sticker shock for a while. If language wasn't a barrier, Bangkok, Phuket, Milan, Paris would all be fun! ahh and LA does have such great food! Hi dear, you are so lucky to have lived in different places because touring somewhere and actually living there are two different things. The world is your oyster and you can pick anywhere on a map! Come to Cape Town, you will love it here in SA, I promise, Cape Town is so chilled out and relaxed and the vibe and people are so friendly and nice. I would move to Venice, without any doubt! WOW that's so exciting!!!! What great choices you have there. 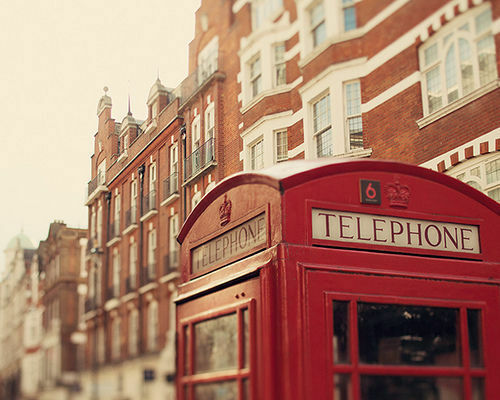 Out of all those possibilities I've only been to London and Stockholm, and I would choose London in a heartbeat. Sweden - too grey, expensive and cold. Though it is lovely to visit. We're planning to move to Europe in a couple years, ideally Lisbon Portugal but we'll see! I think i'd end up in london for a bit. but i'm pretty happy in luzern! Oh probably San Diego or San Francisco! But I miss my mom and family on the East coast. It's so hard making that leap! I would definitely go back to London. Or live in Laurel Canyon in LA. I don't think I could pick one place - I'd always be on the lookout for someplace new. I will say, however, that I still miss Seattle 4 years there simply wasn't enough. hmmm....i've got it so damn good here in newport....the weather is absolutely exquisite. it's the people who are rather....lame. but i've cultivated my bunch. women and men who i love dearly. so it would be very hard to leave. i've had visions of charleston or savannah....some sort of southern gothic experience for a year or two.